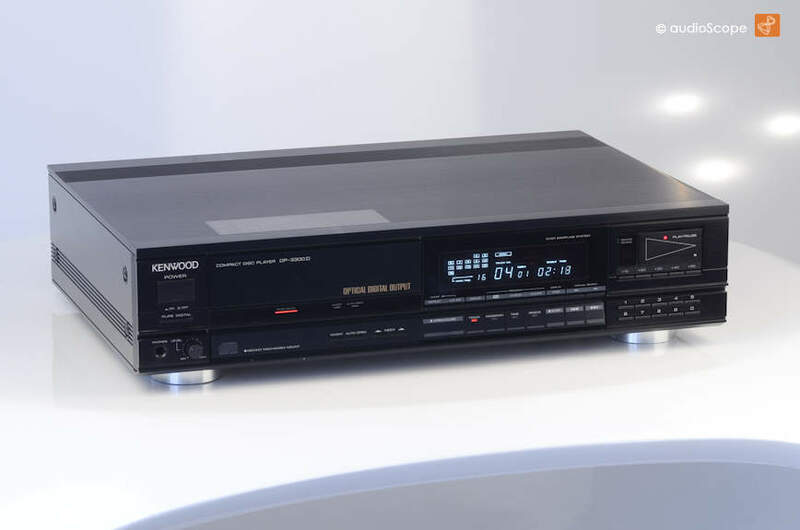 Kenwood DP-3300 D CD-Player for sale. 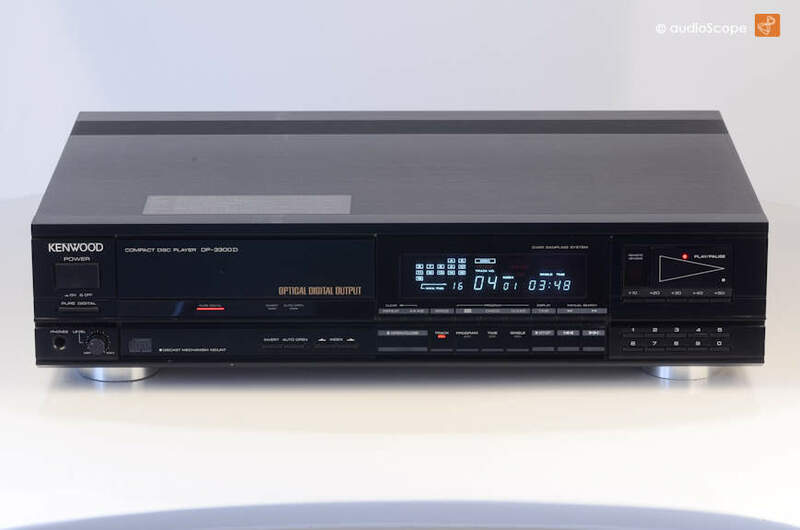 Solid Top of the Line CD-Player of the 2nd generation. It features everything you need and don't need. 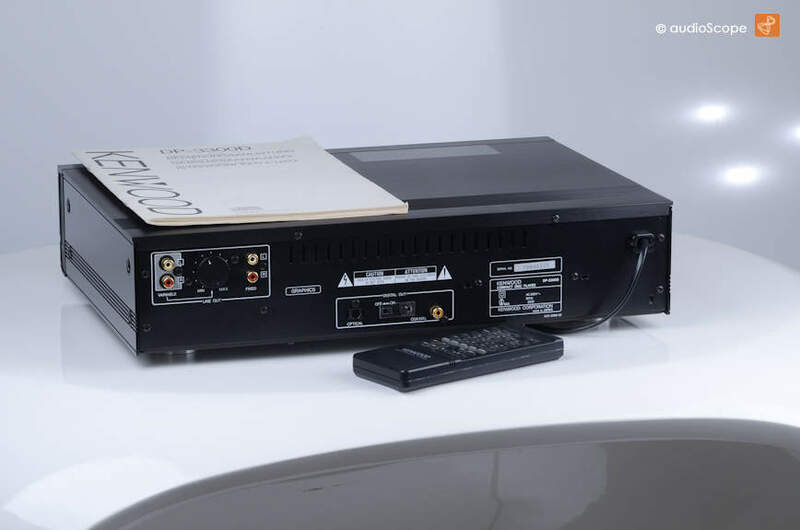 Due to it's classic design, it fits perfectly into all 80ies stereo systems, but of course it will play wonderful on every vintage stereo. The optical condition is excellent. Only minimal wear. Technically perfect. It plays cdr without any problem. Including remote control.